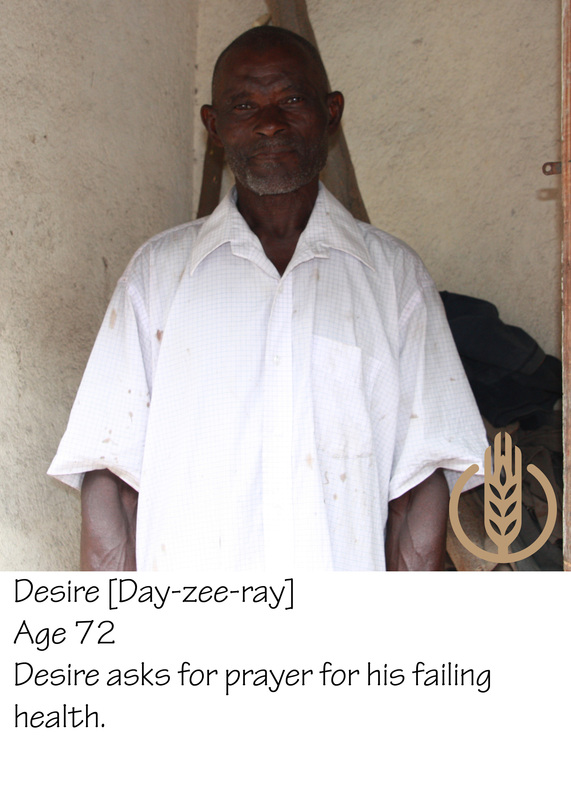 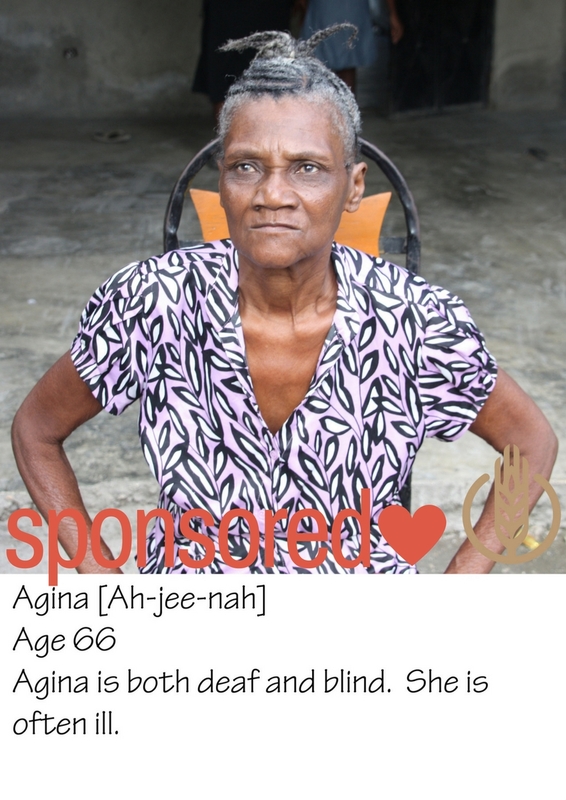 It is our privilege to introduce you to the 30 elderly currently served by the Elderly Project. 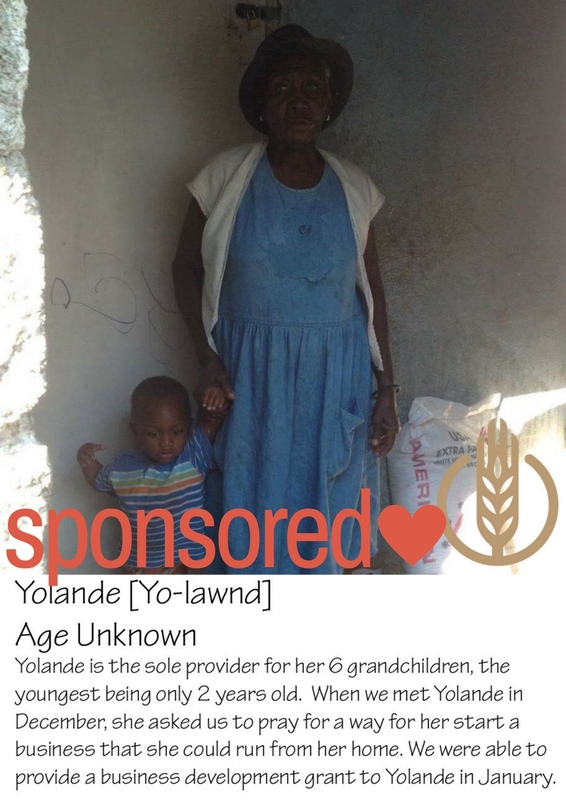 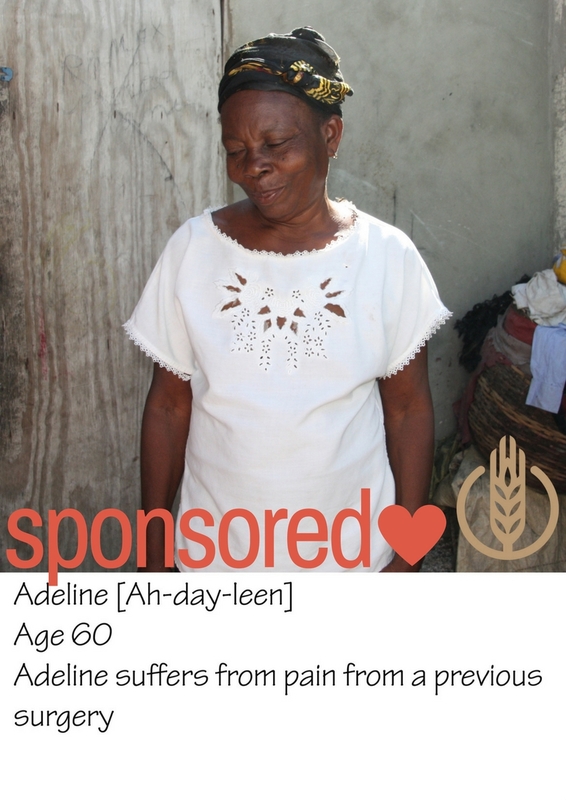 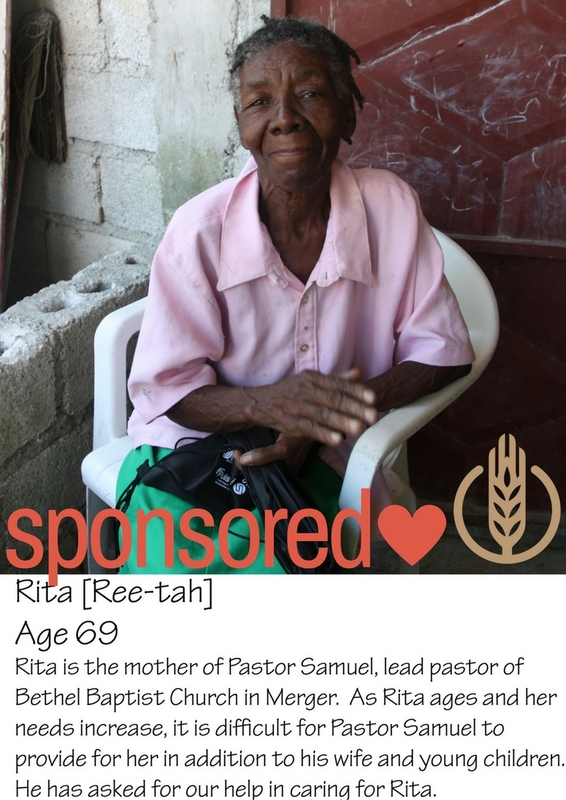 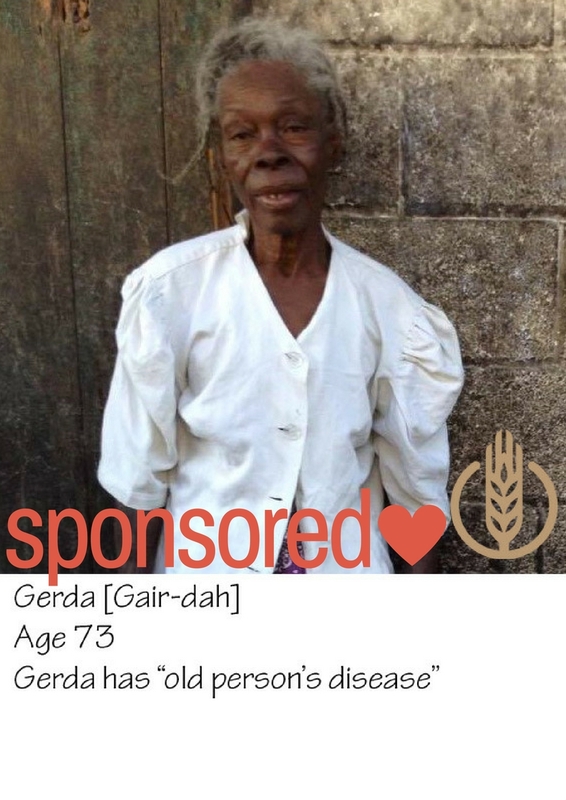 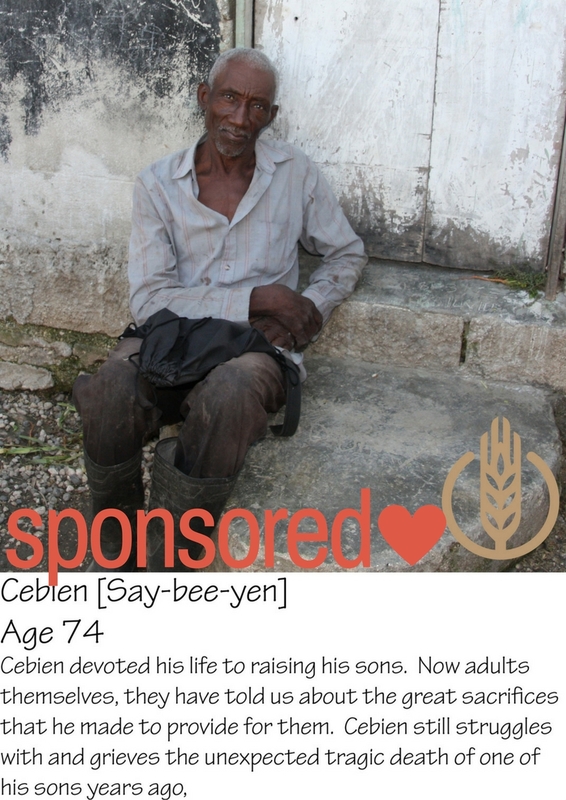 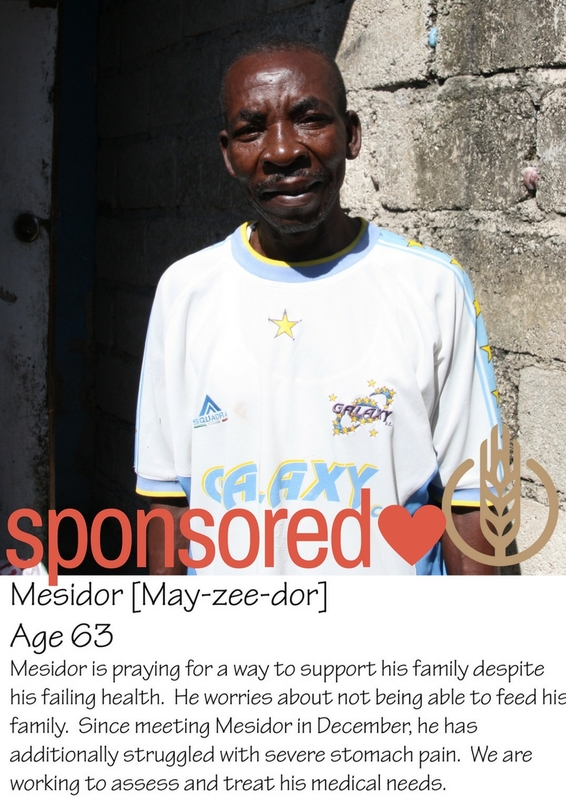 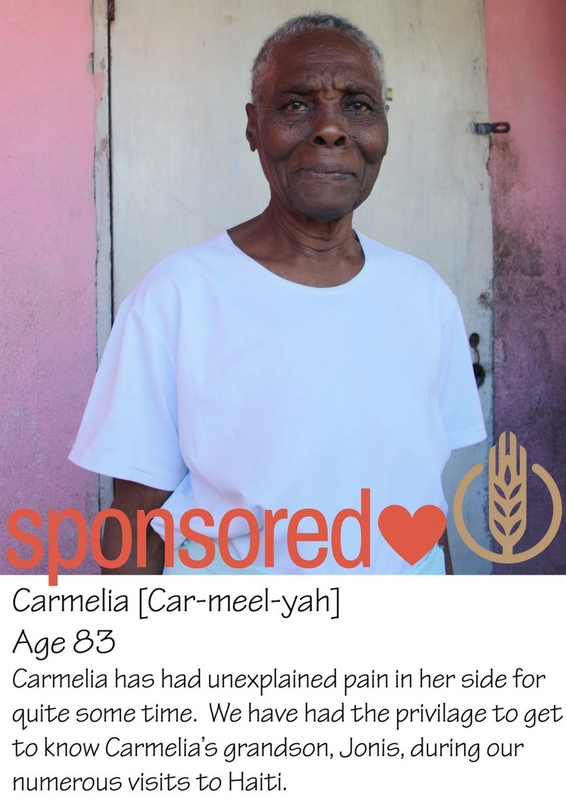 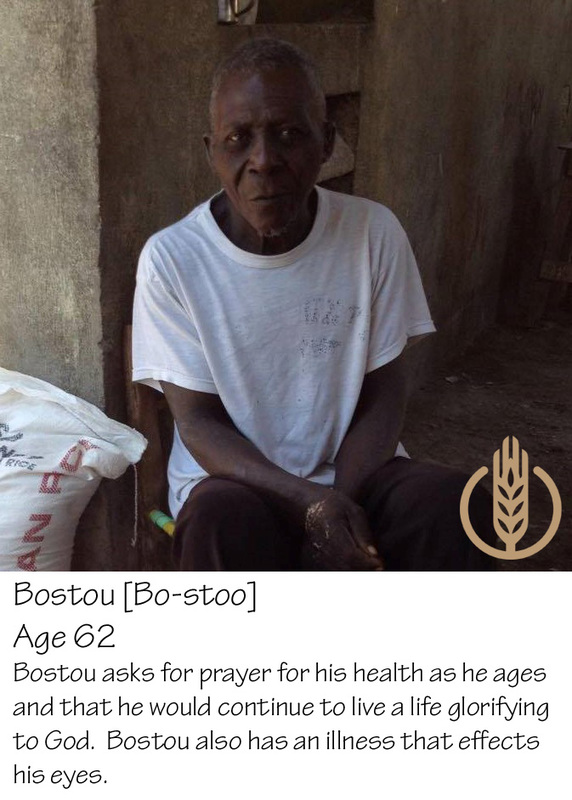 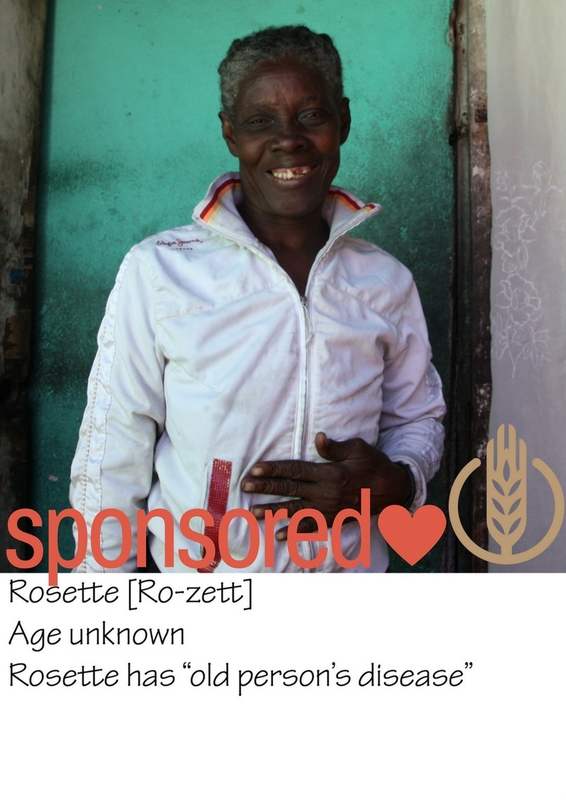 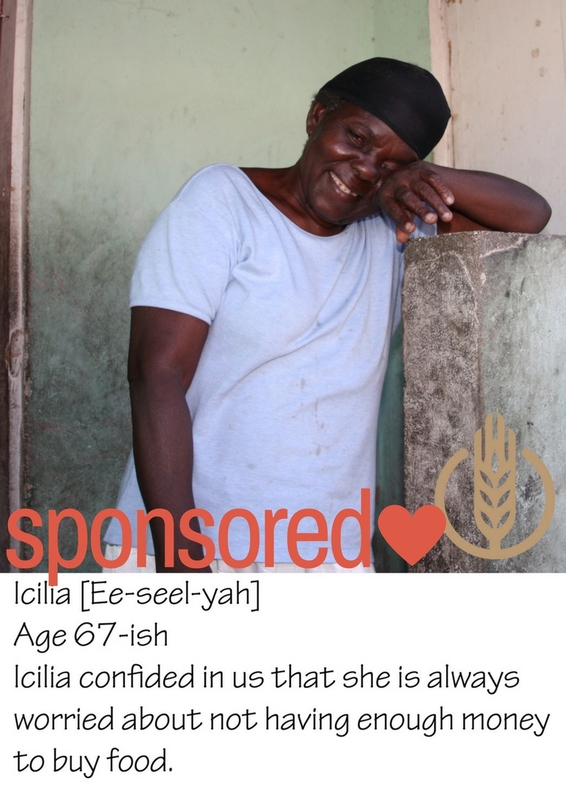 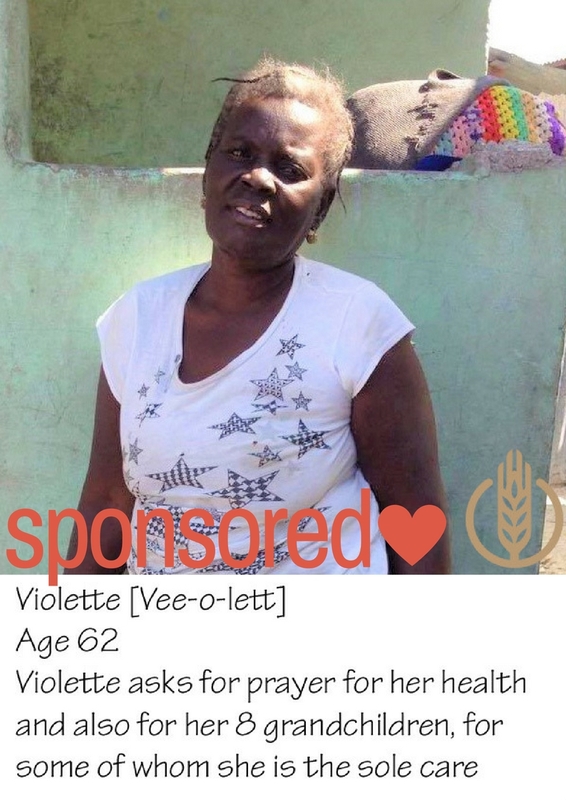 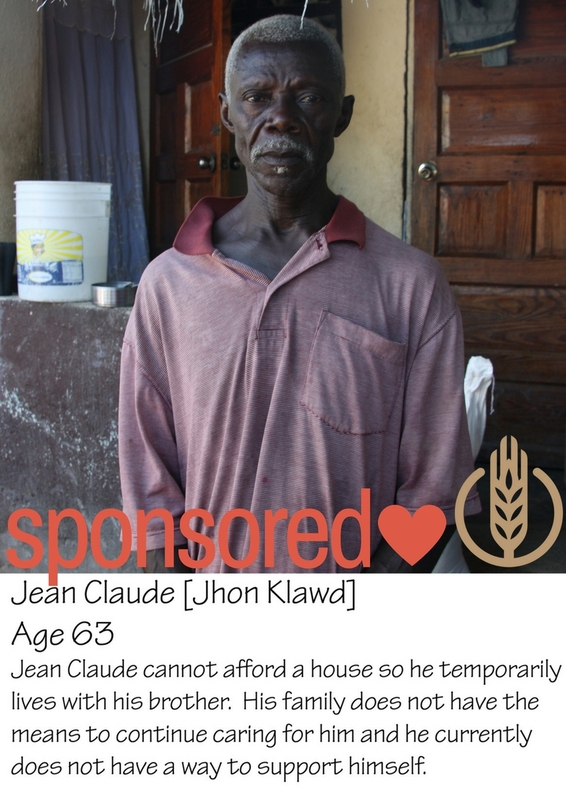 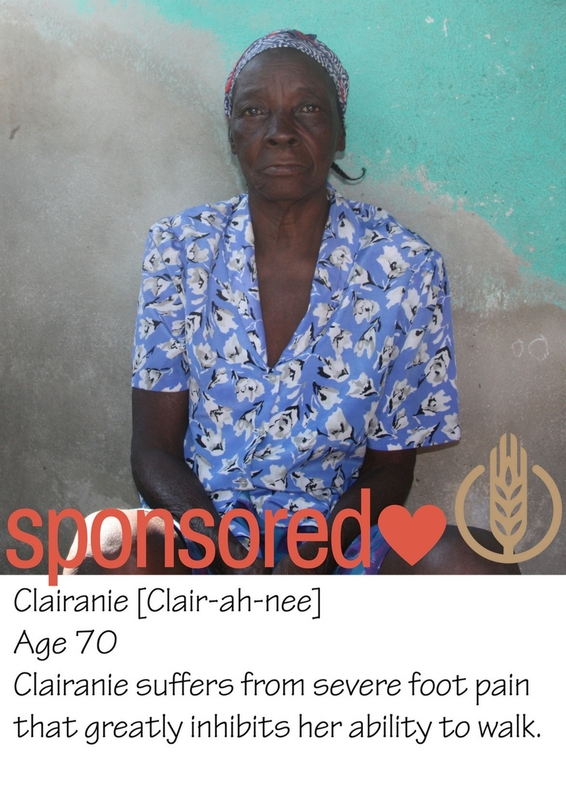 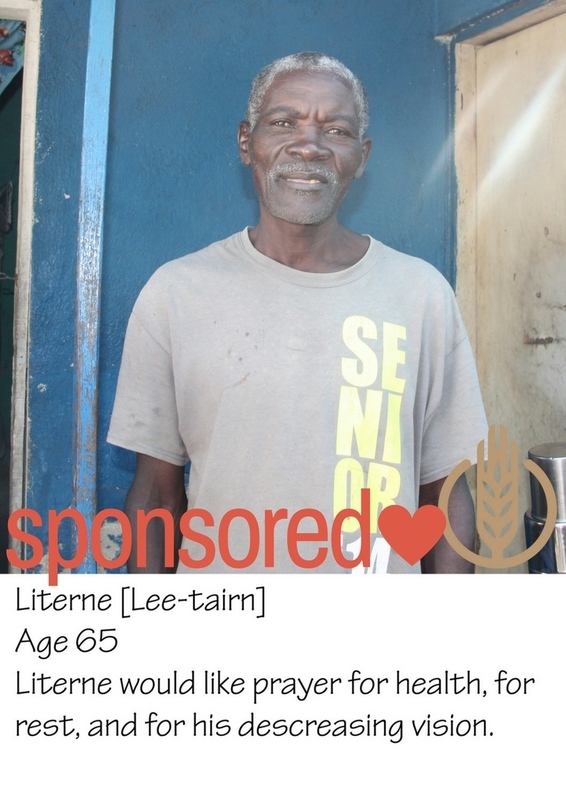 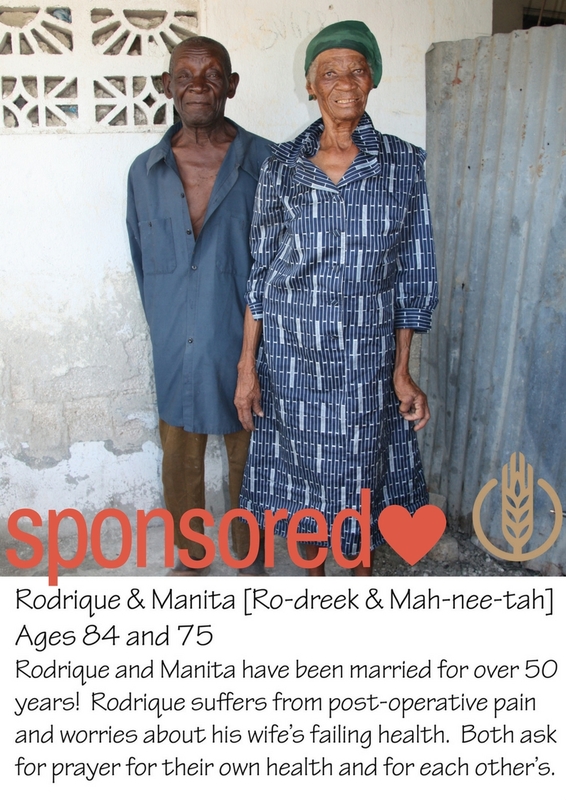 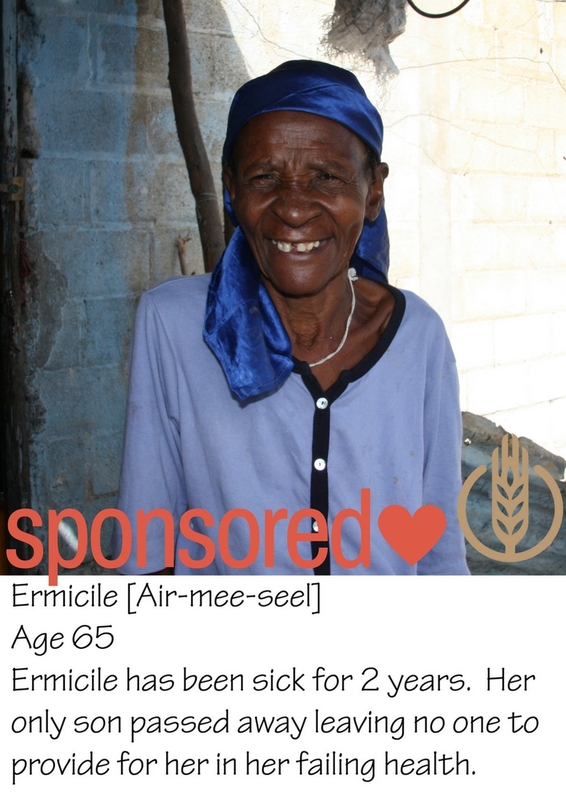 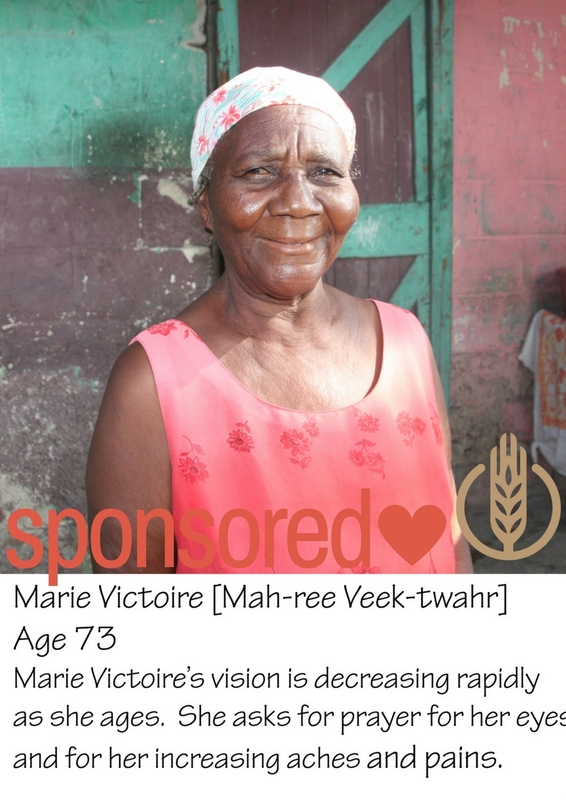 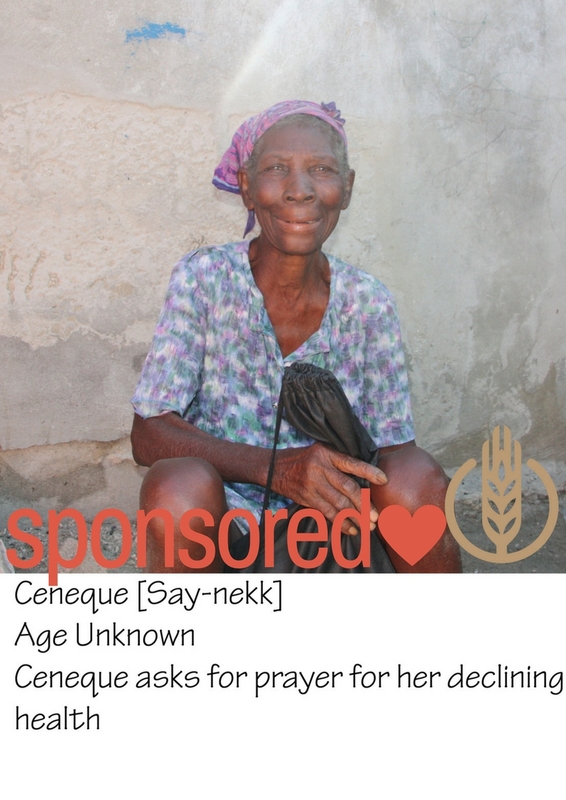 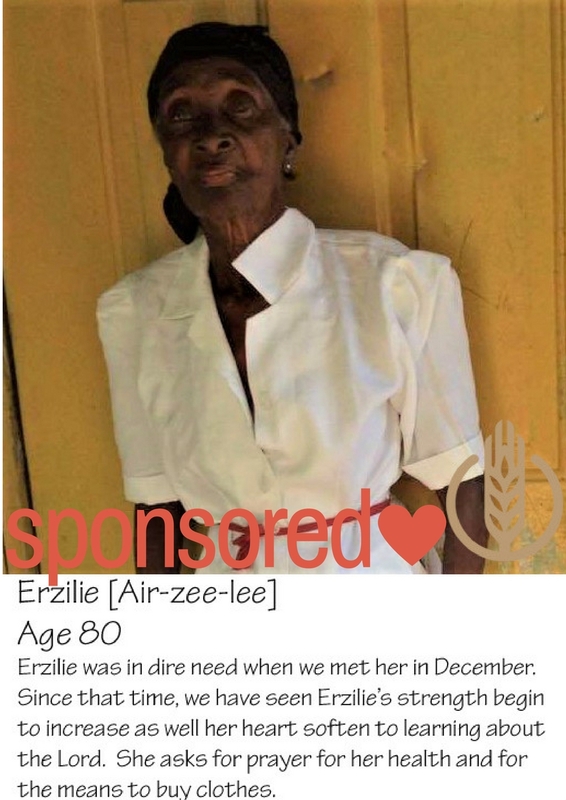 To contact us regarding monthly sponsorship of a particular unsponsored person, simply click on his or her picture. 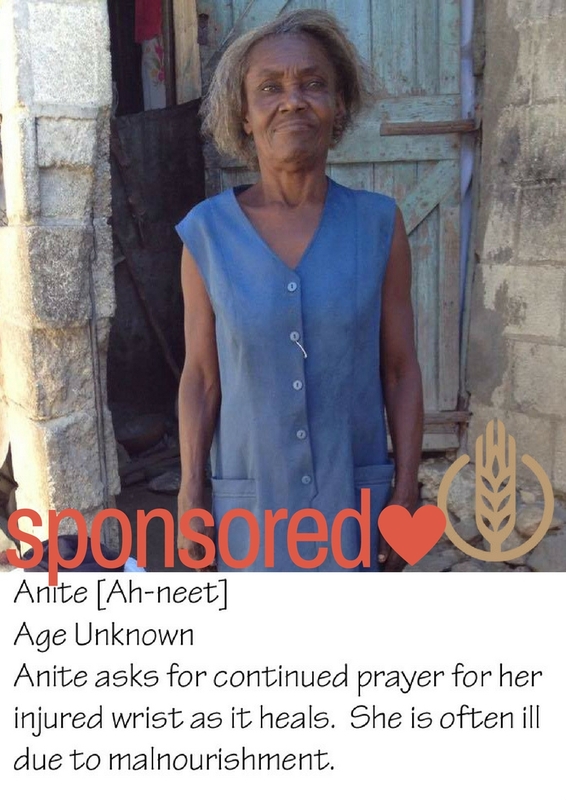 We update sponsorship status on this page in real time. 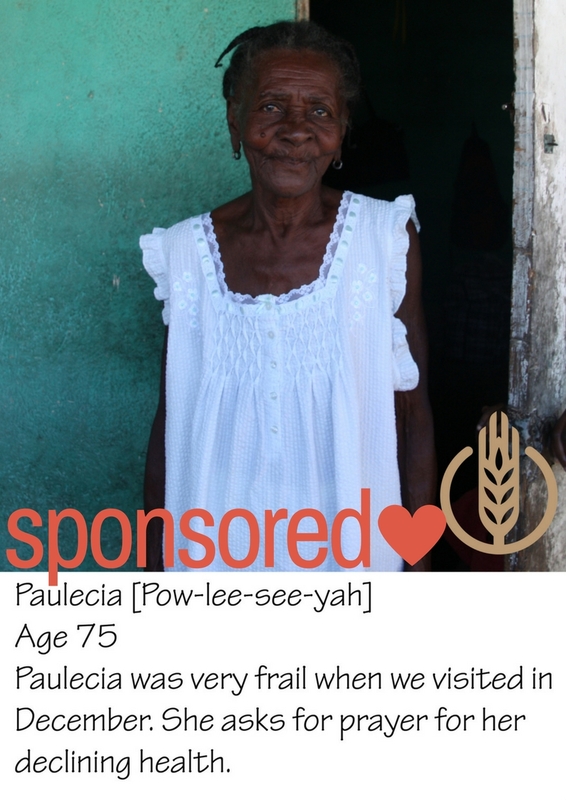 For additional information on sponsorship, please click here.